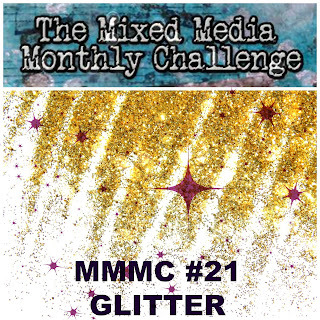 It's time for a new challenge over at The Mixed Media Monthly Challenge #21 - Glitter. 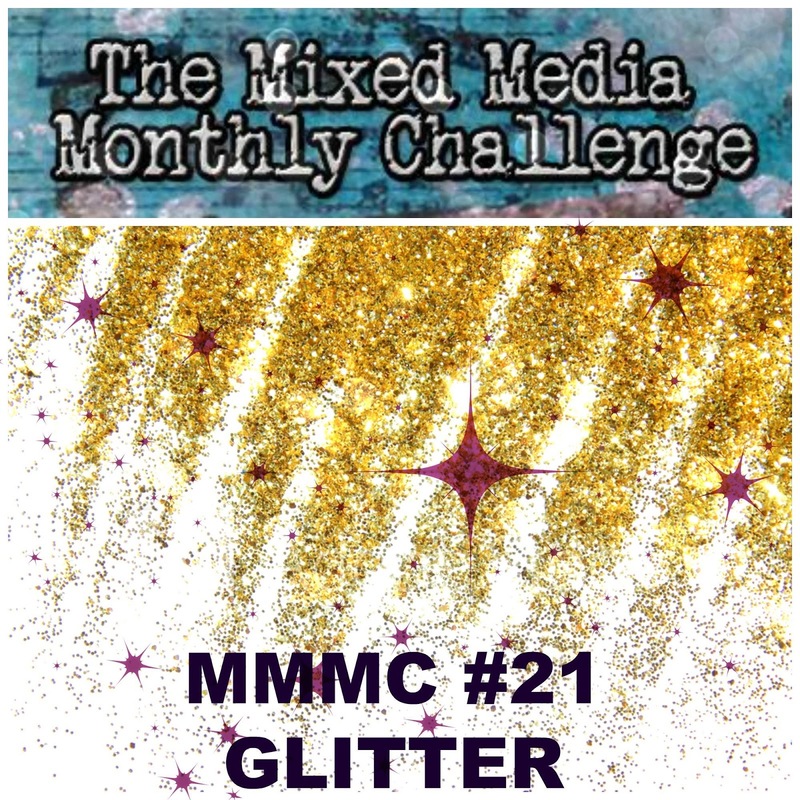 This month our theme is Glitter!! 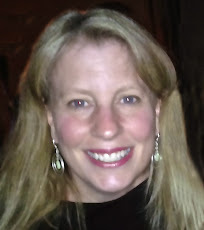 Our sponsor this month is the awesome online crafty retailer Frantic Stamper. 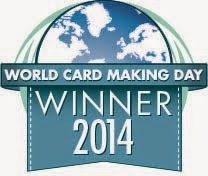 They're offering a $25 gift certificate to our lucky random winner!! If you aren't familiar with Frantic Stamper you should check them out. 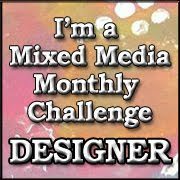 They have a HUGE selection of papercrafting and mixed media supplies. 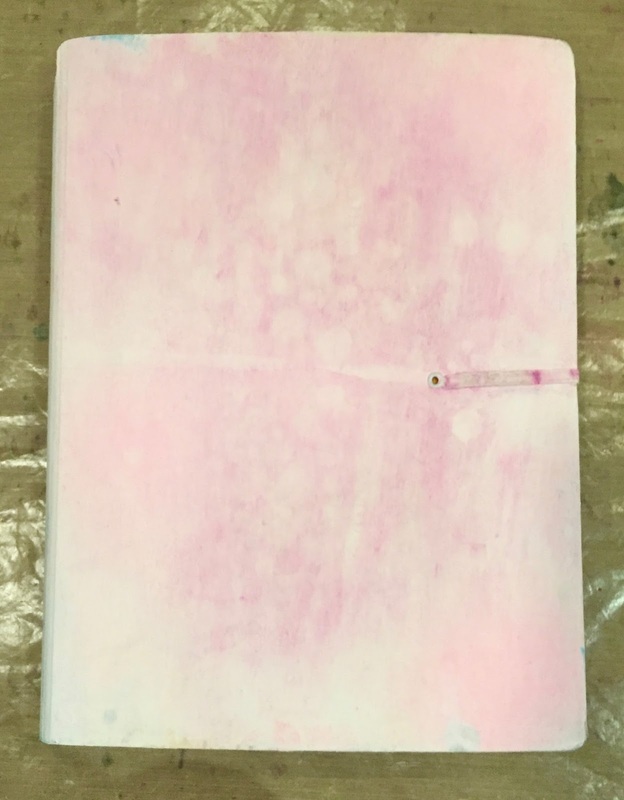 And, our entire Design Team was given some brand new colors of PaperArtsy Fresco paints by Leandra, the owner of Paperartsy, to use on our projects. We were so excited. 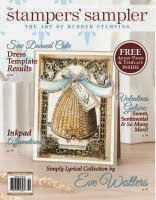 Frantic Stamper is one of the few online retailers in the US/Canada who carry PaperArtsy products. 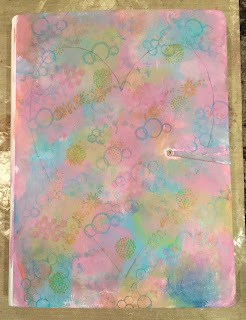 Not familiar with PaperArtsy?? 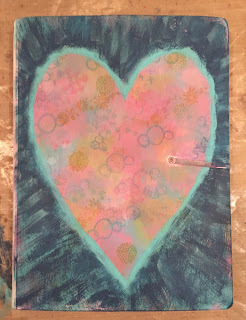 I first learned of PaperArtsy on my last trip to London when I went to Blade Rubber Stamps. 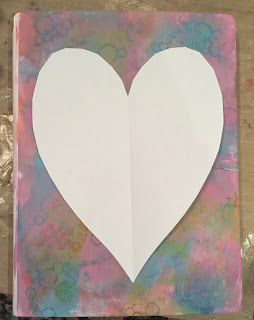 I purchased some PaperArtsy JOFY rubber stamps and I was hooked! I was so happy to find their stamps and paints at Frantic Stamper. Frantic Stamper has a such a huge inventory and really fast shipping. I know because I shop there several times a year. And now to my project. I decided to decorate my large Dylusions Art Journal. 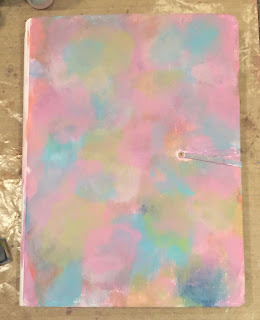 I started out with using all my new PaperArtsy Fresco paints. These are the paints I received!! I already had several of these Fresco Paints. They are chalk paints, they dry really quickly and I love to use them!! 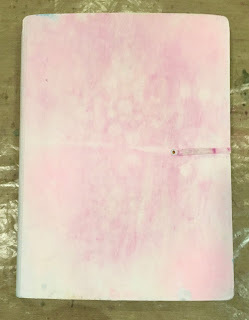 Dylusions ink spray on it so the Gesso made it the pink spread out. rubbed them randomly all over the cover to make a background. of my PaperArtsy stamp sets to stamp different shapes on the background. the heart with the Caribbean Blue to add some definition. I wasn't sure what to do next. I thought about some letters I had and decided the word ART would fit in the space. I painted the letters with the new color of Bubblegum Pink Fresco Paint and doodled around the edges of the heart and the letters with my Faber Castell Black Pitt Pen. Then I covered them with Faber Castell Glass Bead Glitter Gel. I just painted them while they were on the craft sheet. It's kind of hard to see how glittery the letters are in the photo, but they are really glittery! 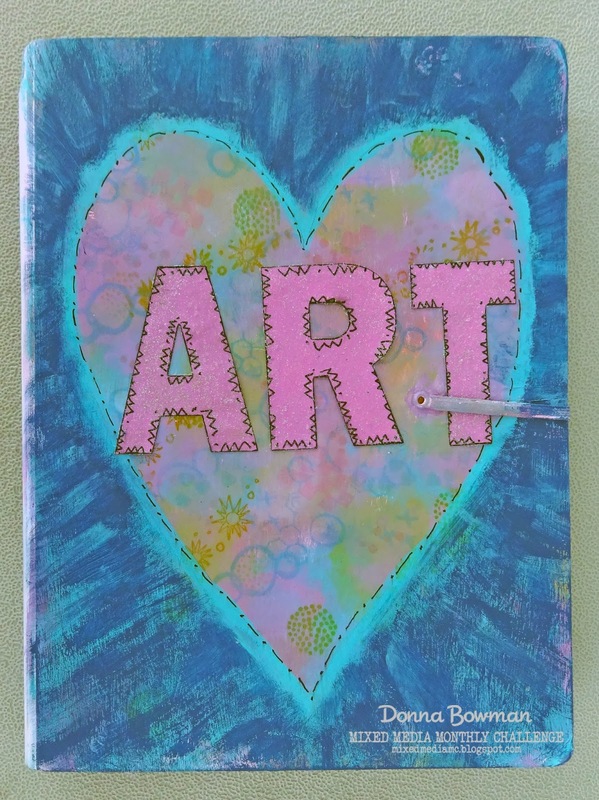 Here is the final art journal cover. Hope you are inspired to make a fun glittery project. are there now and available to ship immediately!! Beautiful work of art Donna! So fun and creative! Gorgeous cover. I love the background paint work, and the penwork sets it off beautifully. Loving the "glittery" ART journal cover, just perfect!